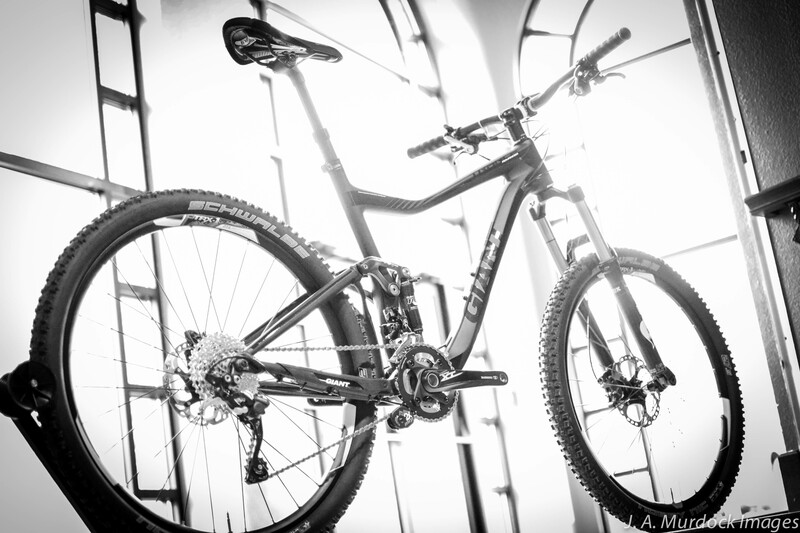 For those looking to race the most technically advanced, efficient, lightweight and highly-regarded machine in the history of mountain biking, the only bike to consider is the 2014 S-Works Epic 29. 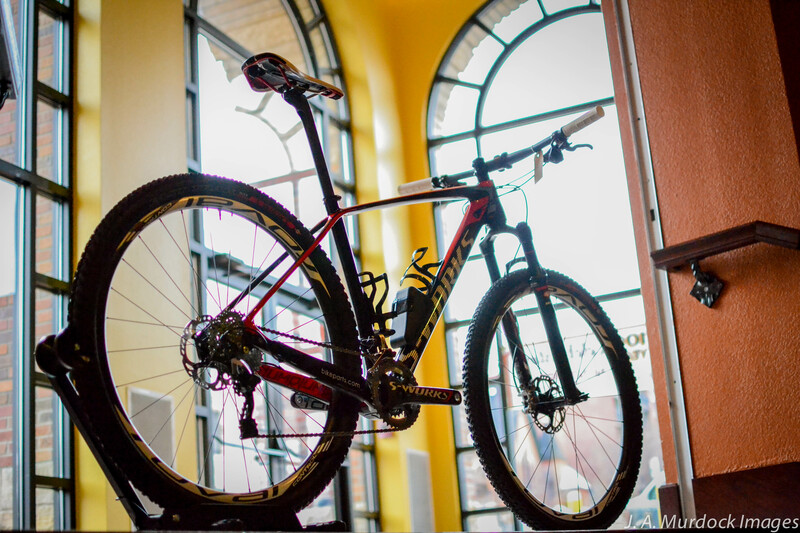 Entering just it’s fourth year of production, the S-Works Epic 29 has already claimed victory at the UCI Cross Country World Championships, UCI Marathon World Championships, ABSA Cape Epic, countless UCI Cross Country World Cup rounds, the 2012 Olympic Gold Medal and dozens of national championships around the globe. 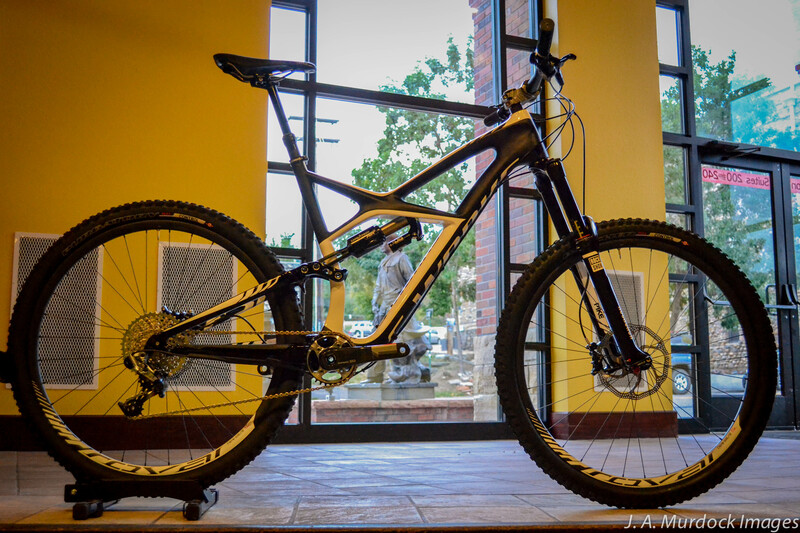 Spec’d with only the most top-of-the-line bike parts available for each component and brimming with new technology, the 2014 model is the first major redesign since the bike’s introduction. 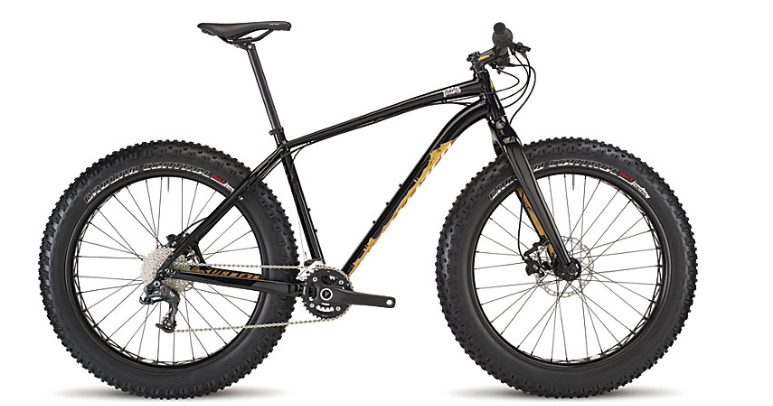 Weight has been dropped, stiffness increased and suspension performance improved, making this the best Epic 29 yet. 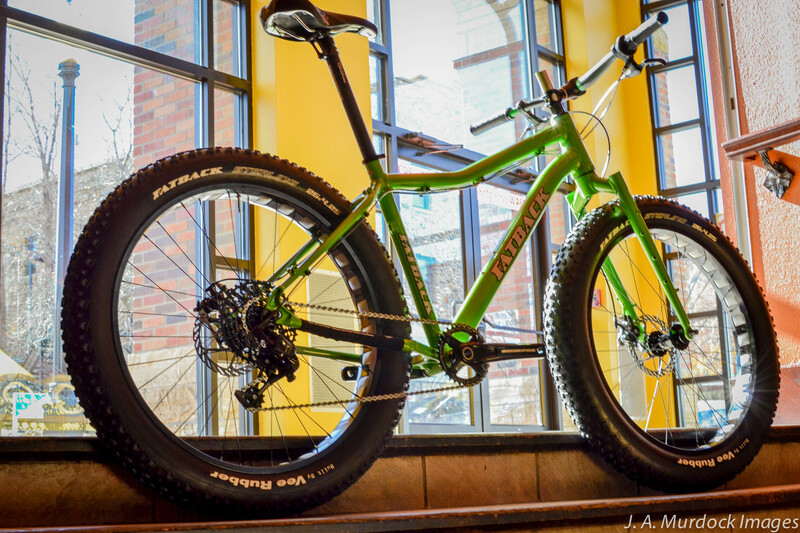 We have a size large 2014 S-Works Epic 29 in the shop to check out and we will soon have the 2014 Expert level Epic 29 available to demo in medium and large. 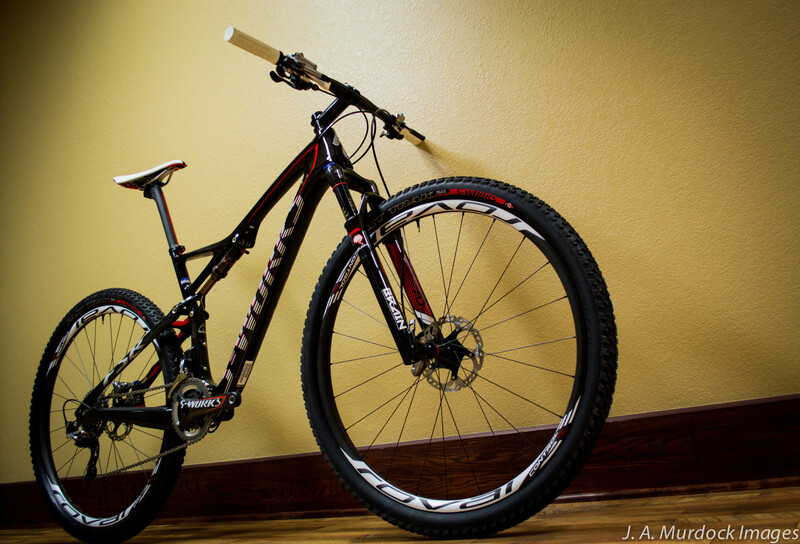 Blast past the break to see what makes a $10,500 bike! 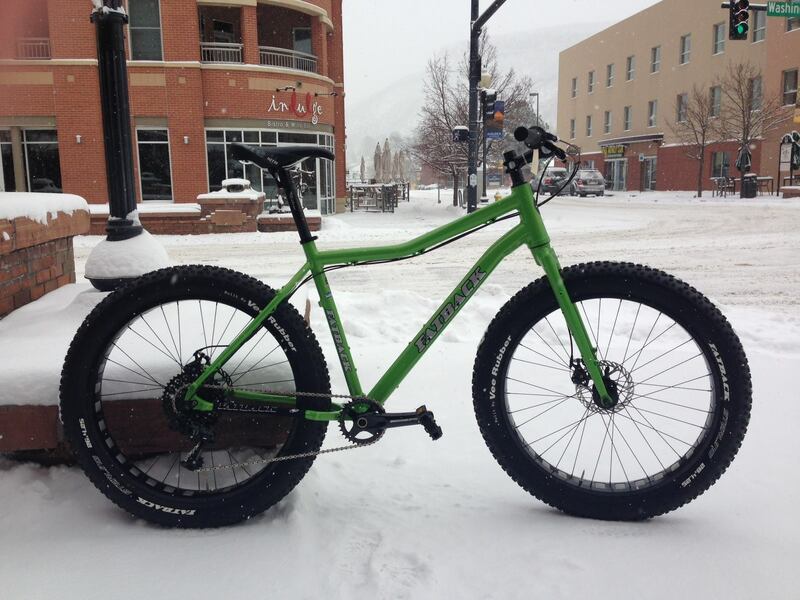 You are currently browsing the archives for the Featured Bikes category.